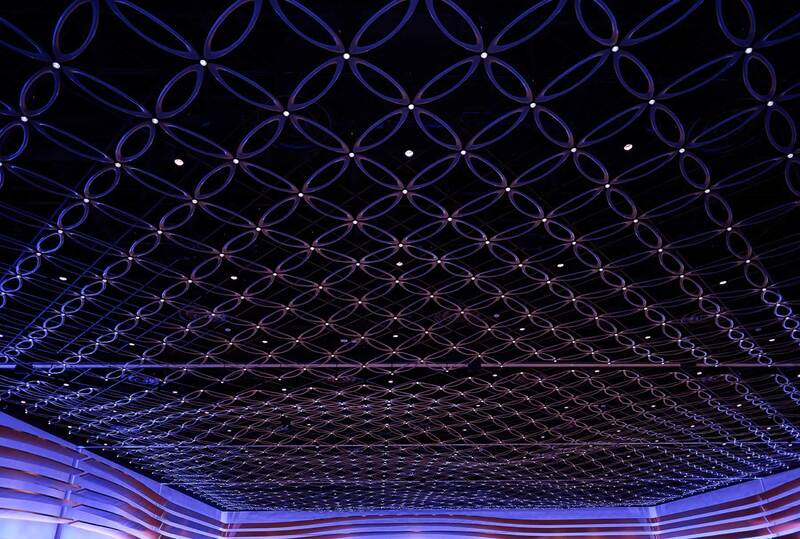 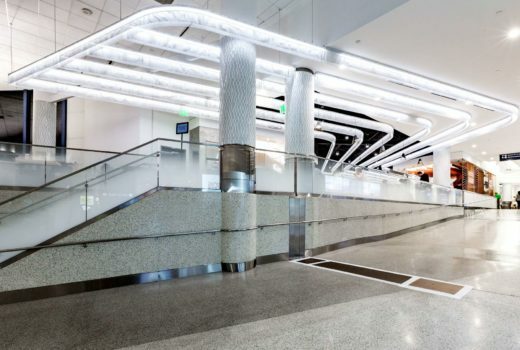 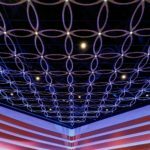 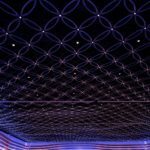 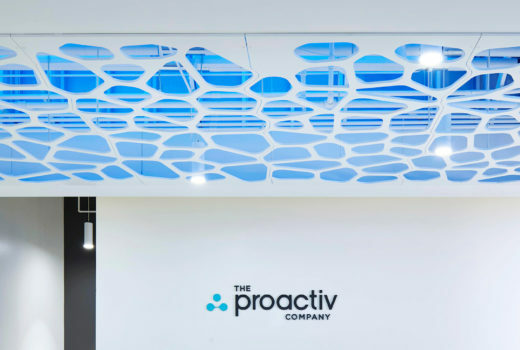 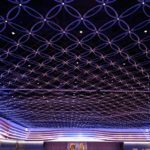 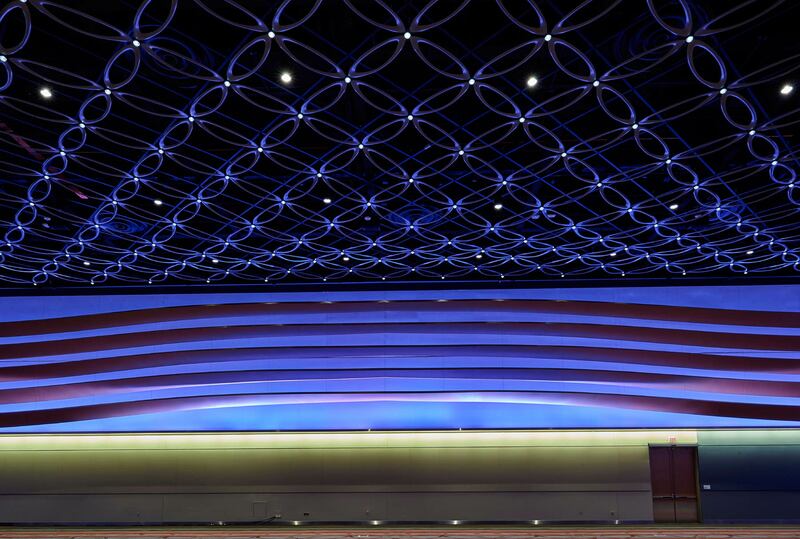 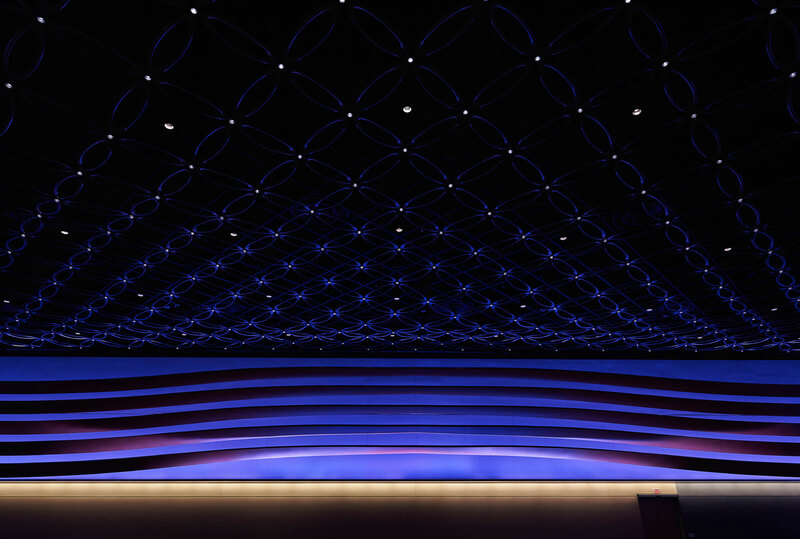 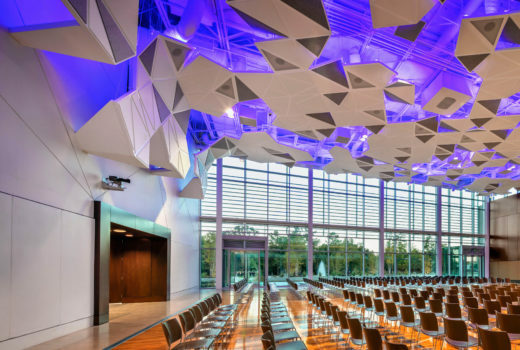 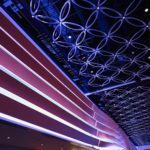 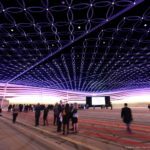 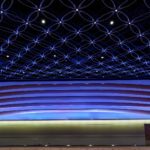 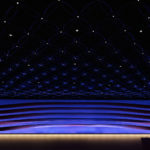 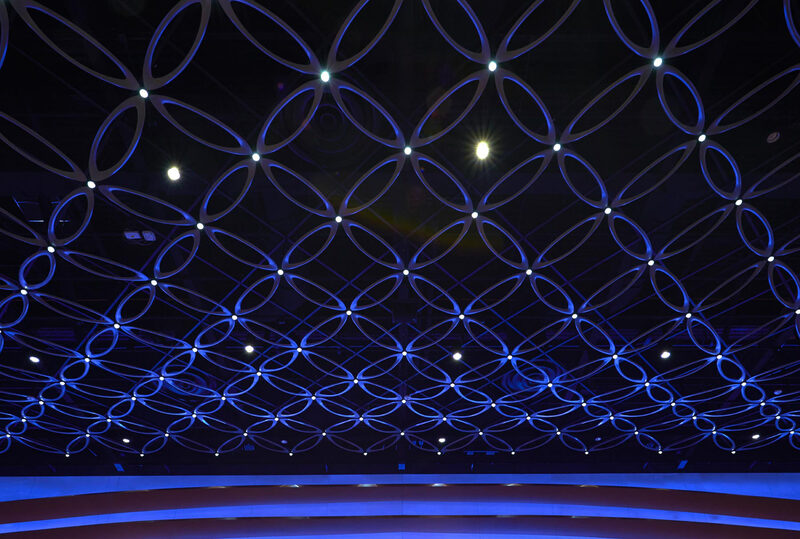 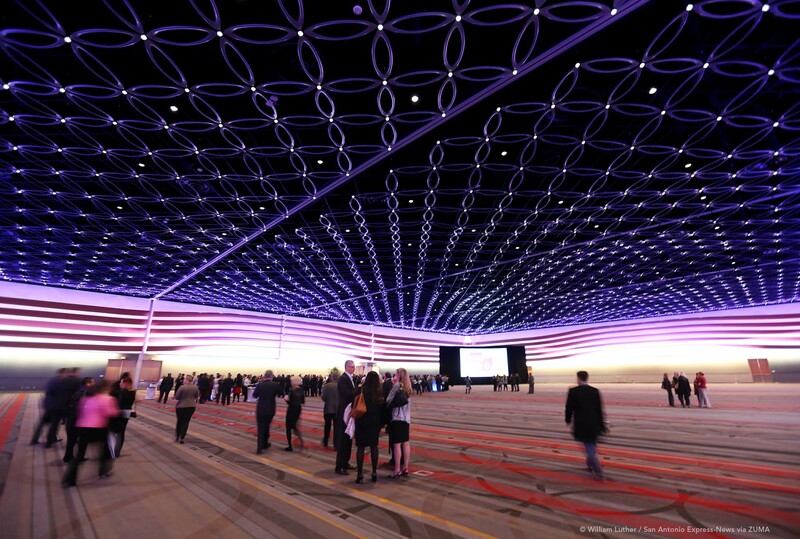 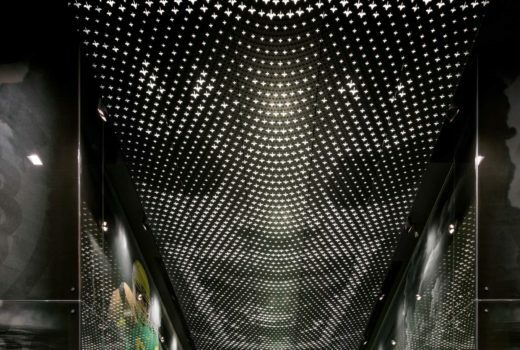 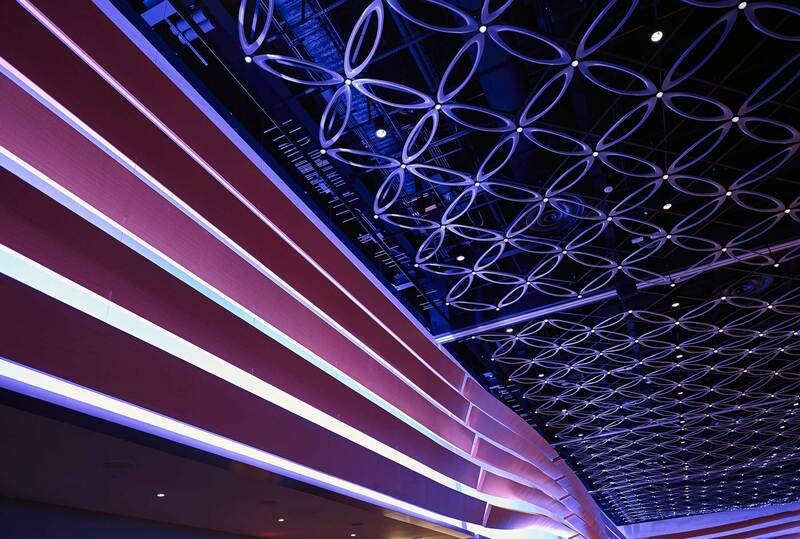 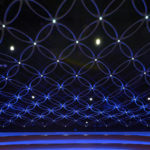 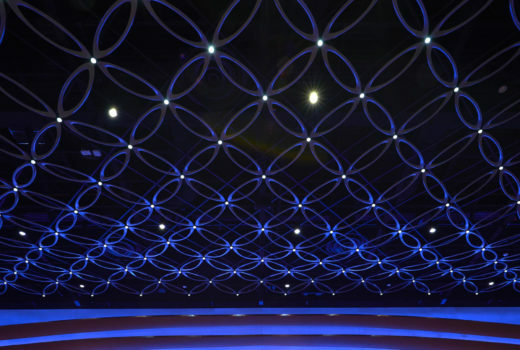 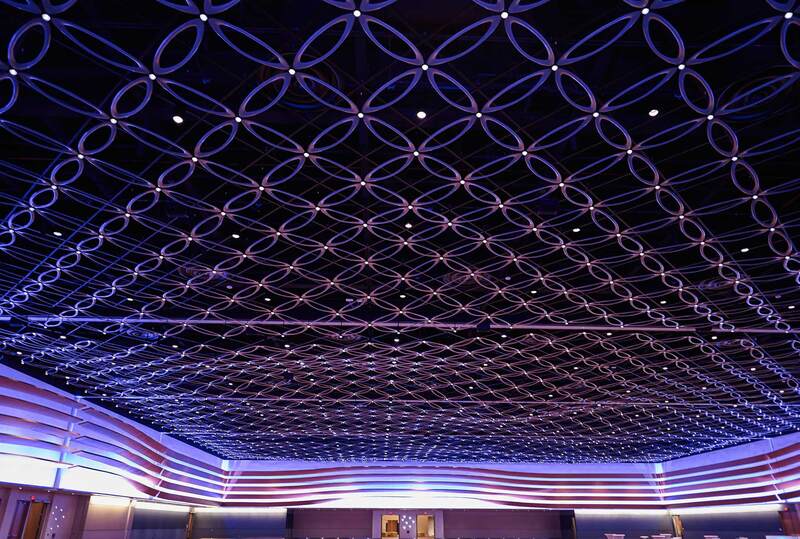 Arktura collaborated with the architecture firm Populous to design and fabricate this dynamic custom ceiling for San Antonio’s Henry B. Gonzalez Convention Center’s 55,000 square foot ballroom, part of a massive $350 Million overhaul and expansion of the now 1.7 million square foot facility. 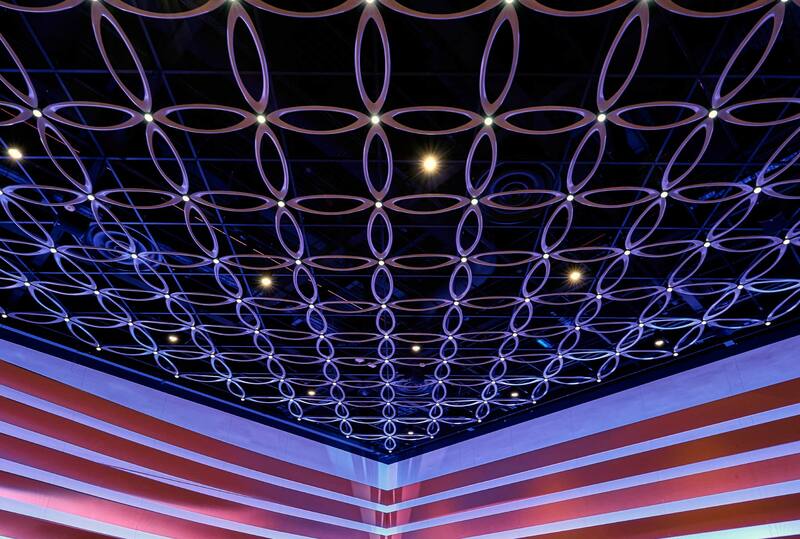 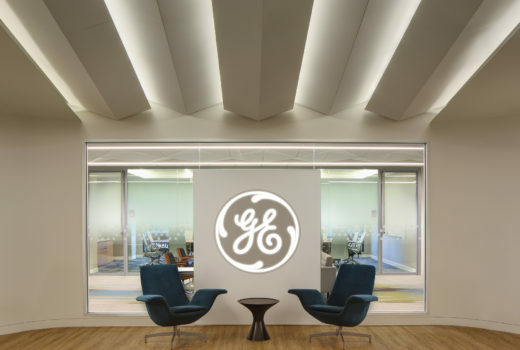 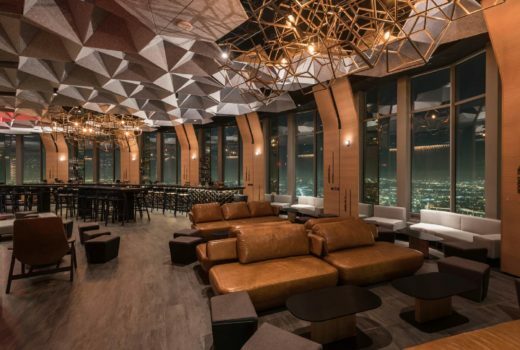 This original floral and geometric inspired system seamlessly integrates lighting (hand-blown glass domes, built to give a shimmering effect), and was designed around a flexible node configuration, to allow the ceiling surface to vary in height and undulate across the overall expanse of the ballroom. 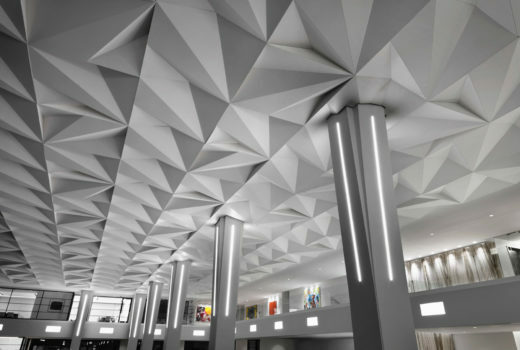 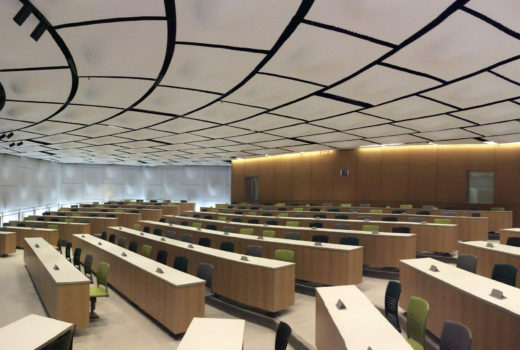 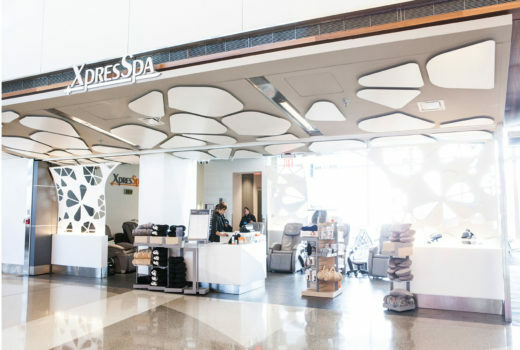 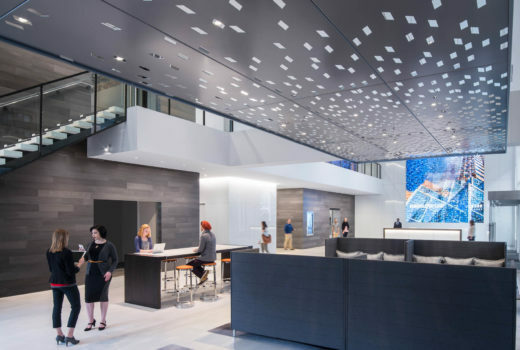 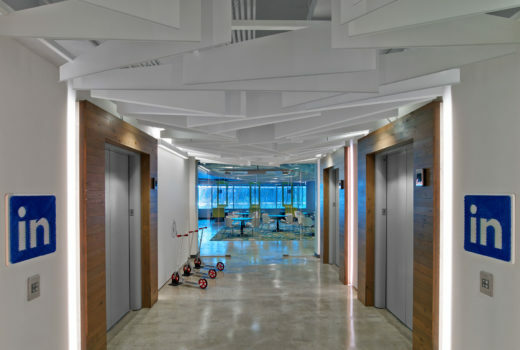 Its petals consist of 3D formed aluminum, which give the ceiling added dimensionality, and allow the system to be lightweight yet rigid.